The five senses game. Where is it? 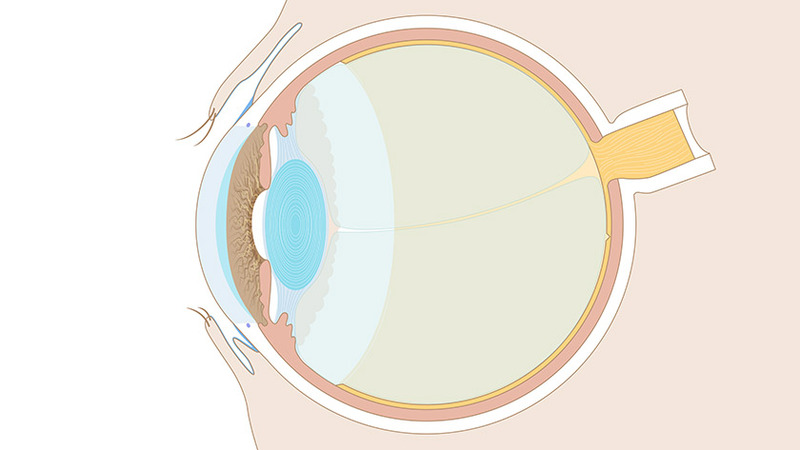 Learn with this interactive game the human eye components. You have to point out each exact location on the human body image.